#829 It’s hay fever season! 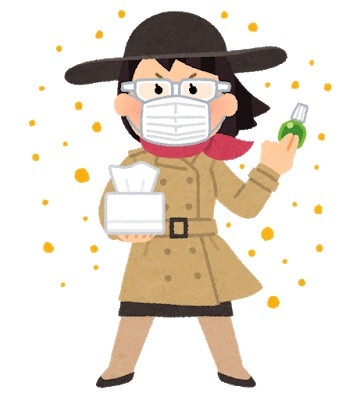 The hay fever season is finally here! I have hay fever and a runny nose. 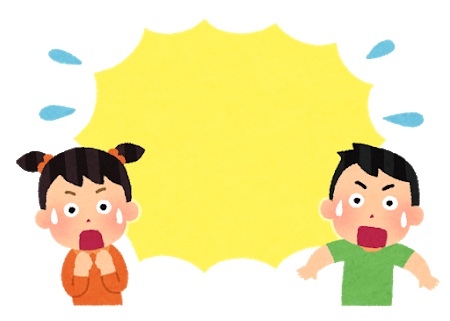 Since I’m taking allergy medicine, my mind is less clear than usual. The hay fever medicine turned me into a liar, maybe. I had an English class for 6th grade children at cram school yesterday. I was wearing a mask. I wanted to say that I had hay fever, but for some reason, I said “I have the flu”. Then, the kids stopped smiling, stepped away from me and screamed “Yuck!”, “Ugh!”, “Waaaaa!”. I panicked and immediately corrected my sentence that it was not the flu but hay fever. However it was fun to see their panicked faces. #830 Do you have things that you cannot live without? Do you have things that you cannot live without? For me one of things is my indoor sandals. 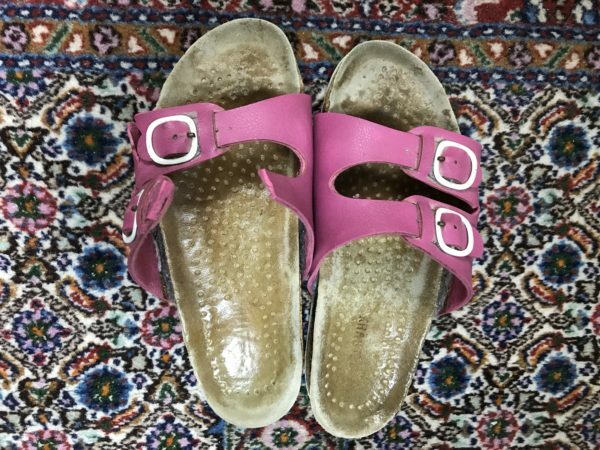 I have used the same pair of sandals for about 20 years!? l love how they fit on my feet perfectly. I have flat feet and a little hallux valgus. The sandals help me walk comfortably at home. I also like the pink color. Unfortunately, I broke my sandals last Sunday. Since I used it for a long time, it is understandable that they cannot last forever. I’m very satisfied with them. 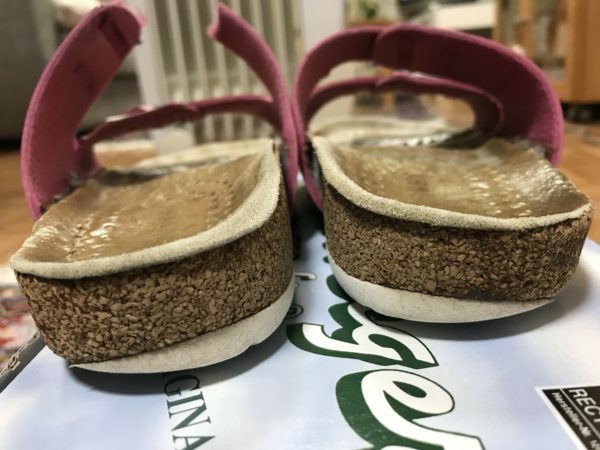 This pair of sandals has supported and helped me in the last 20 years. Thank you my sandals! It’s time to say good-bye to you. I’ve already found the same pair on the internet. I’ll buy a new one just like you. #831 A new flavored of Valentine’s chocolate is now released. I’m checking around a lot of Valentine’s chocolate events at department stores recently. I bought many chocolates for my relatives and myself but actually most are for me. 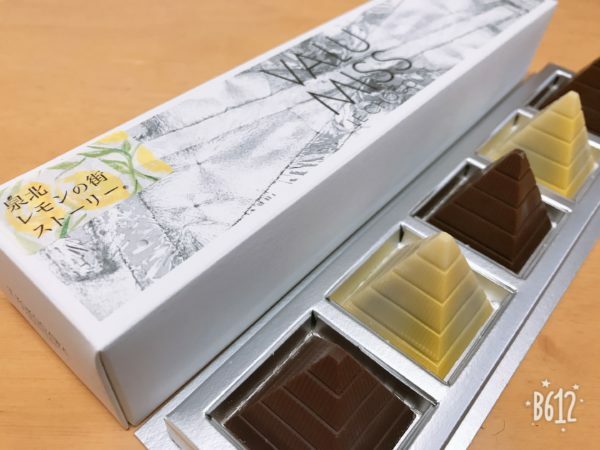 The “VALU MISS” chocolates contain lemon paste inside it. The lemon paste was made from lemon trees in my living area. In here, we are having a project to revitalize the local community through the lemon trees, it is gradually becoming a lemon town. 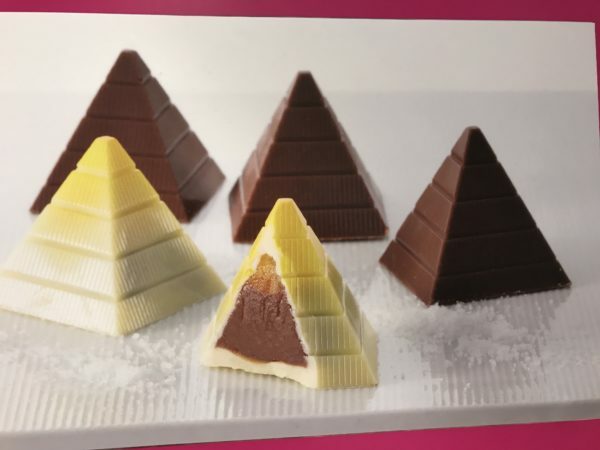 Because of this, the pastry chef used the lemons from there to make us the unique chocolates. I am proud that I have a lemon tree in my home too! I have already tasted the chocolate. It was a lemon chocolate. I like it that I had four boxes already! 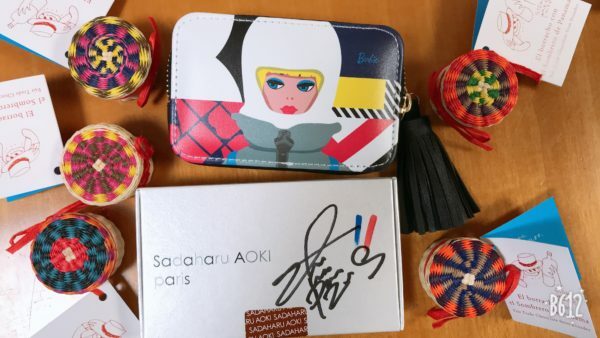 This chocolate is a limited item and it only sells at Senboku Takashimaya department. The 6th grade students clapped for my message!! 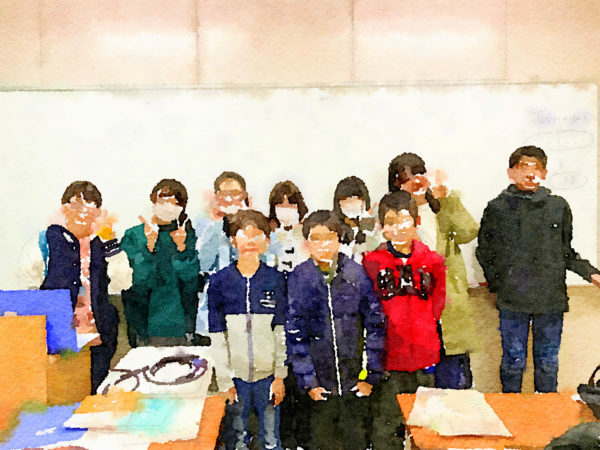 I was sad because my grade 6 students at the cram school graduated from my class last week. 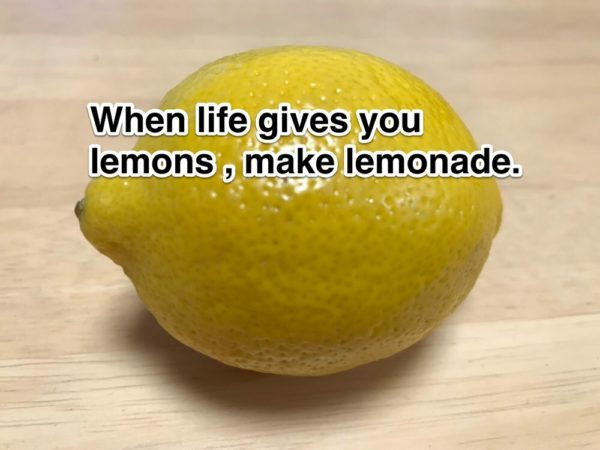 Just as last year, I wrote a proverb “When life gives you lemons, make lemonade” on the whiteboard and I explained it to the students in the last lesson. This class was a smart class. After I explained it, all the students looked like they understood what it meant and clapped for my message. I was surprised that a grade 6 students would do that. I was very happy about it. In order to explain it easily, I had brought a lemon from home to show them. I believe they will be a great person in the future!! Since one of the students wanted the lemon, I gave it to her. She was the most active girl in the class. I knew that someone would interested in the lemon were those smart and active students. After the lesson, there was another girl came to me and said thanks for the teaching and the experience of performing at the stage the other day. I was given motivation for teaching by her many times. I was happy to have them as my students. I believe they will be a great person in the future. 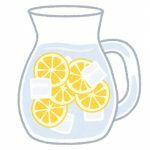 ↓Here is my previous post about the last year’s lemon and students. #868 "When life gives you lemons, make lemonade."